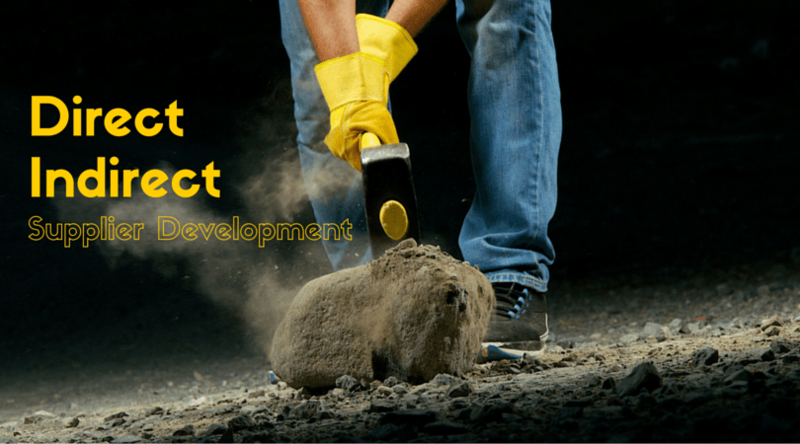 Supplier Development Process - Direct or Indirect? “the buying firm commits no or only limited resources to a specific supplier. There is no active involvement of the buying firm in the supplier’s operations, and know-how transferred from the buying firm does not occur”. “provision of equipment or capital, on-site consultation, education and training programs, temporary personnel transfer, inviting supplier’s personnel, taken as whole the transfer of knowledge and qualifications to the supplier organisations”. 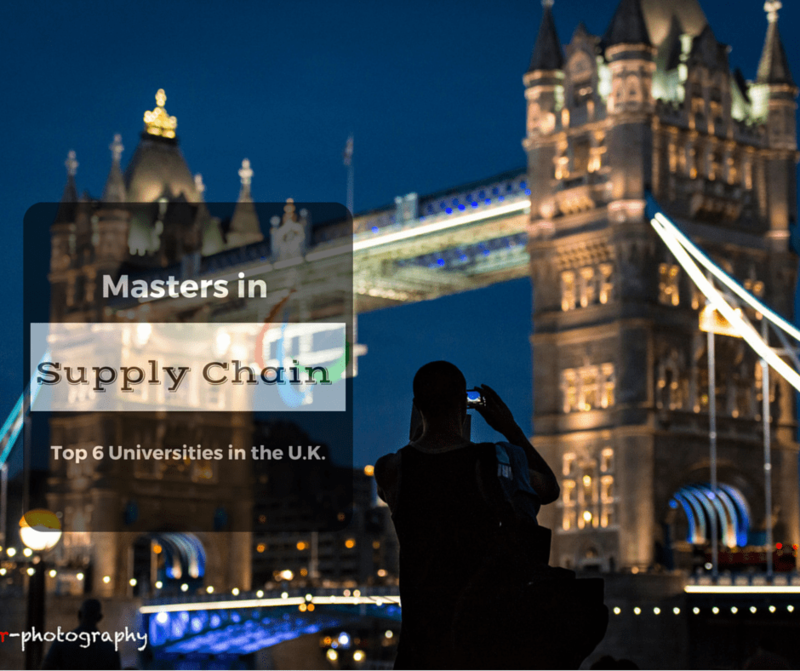 Both types are likely to have direct effects on the performance of the supplier and buying organisations in terms of supply chain competitive advantage, buyer-supplier relationship improvement and supplier performance improvement. Although the direct and indirect Supplier Development processes look like distinctively different approaches to improve Supplier Development performance, and hence could be classified as being mutually exclusive, they could also be used alongside one another (Krause, 1997). 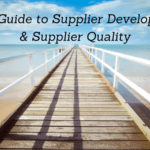 Some researcher argues that direct Supplier Development is generally preceded by indirect Supplier Development activities. Krause (1999) further validated and developed a set of measures of the antecedent factors of Supplier Development. 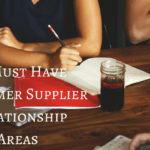 The author found that the buying firm’s inclination to engage in Supplier Development was affected by its expectation of relationship continuity, its effective buyer–supplier communication and perception of supplier commitment. It was also found that a formal supplier evaluation system is vital for controlling the supplier’s progress in improving performance. Had Supplier Evaluation Really Made a Difference? In another empirical research paper by Krause et al. (2000a), the authors establish that the buying firms, which perform supplier evaluation formally based on set procedures and criteria, and communicate the results of that evaluation, are more successful with their subsequent direct Supplier Development activities, which then play a more significant role in achieving performance improvement. 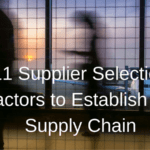 This suggests that the buying firm should implement direct Supplier Development activities as a subsequent step of indirect Supplier Development activities to maximize the benefits of their Supplier Development efforts. 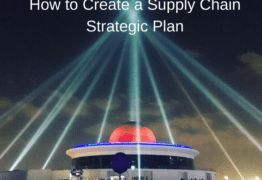 Planning of supplier direct or indirect Supplier Development activities is also a critical aspect of the Supplier Development process. 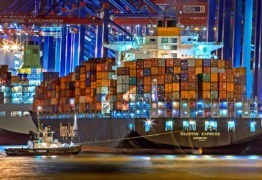 Some authors suggest that firms should plan direct Supplier Development thoroughly by obtaining improvement targets through a formal supplier evaluation, communicating goals to suppliers; and provide feedback for performance improvement. However, all these studies I have read only present the buying firms’ perspective and do not represent supplier perceptions. And I would like to know what supplier who is on receiving end feels about this? So what is the correlation between direct and indirect Supplier Development processes and their impact on Supplier Development? 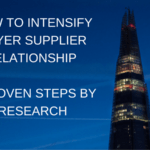 For example, Humphreys et al., (2004) through their research into Hong Kong industry have presented a framework demonstrating the proposed relationship between Supplier Development practices and buyer-supplier performance improvement. 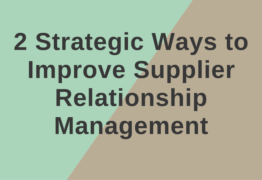 Regression analysis by the authors suggested that direct Supplier Development activities such as providing human and capital assets and indirect activities like trust, supplier strategic objectives and effective communication significantly contribute to the success of Supplier Development process in general. Wagner (2006a) presents similar findings in Supplier Development programmes, suggesting that a firm should first tailor its supplier evaluation criteria and supplier communication plan, which must be correlated with human resource commitment to embark on direct Supplier Development. This study was limited to larger firms, hence the findings may not be valid for smaller ones because they might lack the resources to invest in direct Supplier Development. 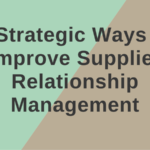 Another study done by Wagner (2006b) recommends that establishing a buyer-supplier relationship as an indirect Supplier Development activity can act as a potent source of competitive advantage for the buying company. Krause et al. (2000a) also propose that supplier incentives and supplier assessment indirectly improve supplier performance, and direct involvement activities (such as training supplier personnel etc.) play a critical role in achieving significant performance improvement. Hines (1994) presented case studies of Toyota and Hitachi in Japan, which have built intercompany relationships and created a supplier association (Kyoryoku) to share direct and indirect Supplier Development activities. However, the authors have not seen these practices, outside of Japan. Similar findings were presented by Giunipero (1990). In conclusion, when indirect Supplier Development activities are followed by direct Supplier Development activities, several authors have reported marked improvements in supplier performance, enhancing the competitiveness of the buying firm’s end product. 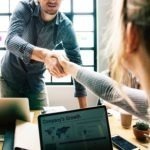 Since direct Supplier Development requires significant time and resource investment by the buying firms, one could argue that firms have been reluctant to invest in direct Supplier Development, due to a perceived lack of immediate return on investment (ROI) associated with deploying the resources required to make it successful. This could be an important area for interest as direct Supplier Development can be an enabler of significant performance improvement for buying firms. I would be interested to know if any of you supply chain & procurement practitioner seen any correlation between direct Supplier Development process (e.g. human and capital investment), and its ROI in terms of funds invested within the given business conditions, and its associated performance improvement? If yes then by how much?